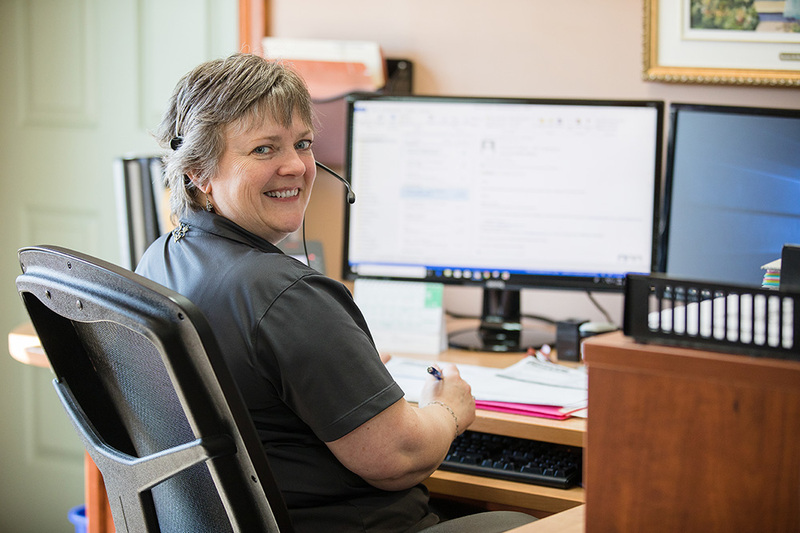 As a family business in operation for over a century, Champeau’s longtime success is due to our ability to adhere to our mission of attaining the highest standards of excellence in the hardwood products industry. 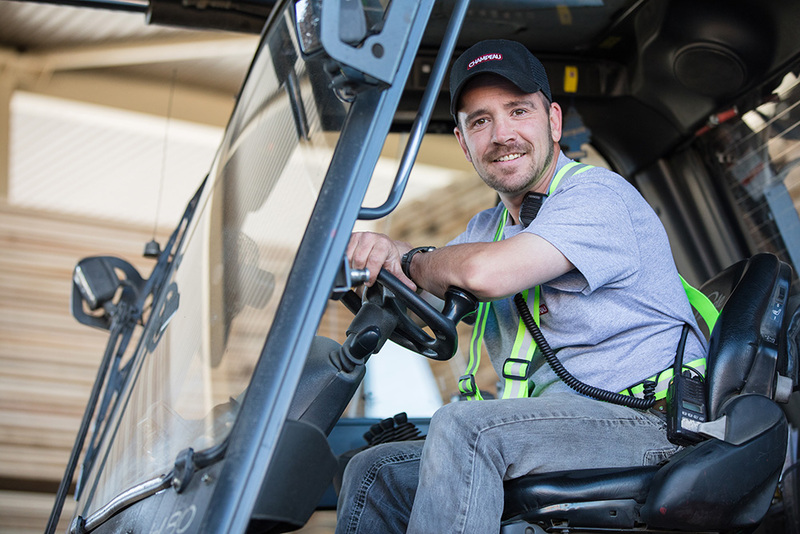 Thanks to our highly qualified employees, cutting edge technology and a steadfast vision backed by concrete actions, we are able to meet new challenges and contribute to our clients’ success. Established in the early 1900s in Saint-Malo, Quebec, near the Canada/U.S. 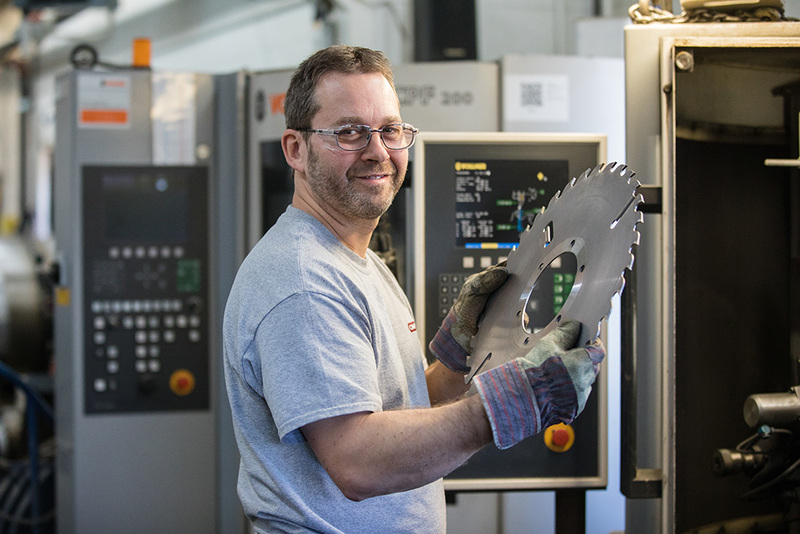 border our 225,000 square foot facility employs only the latest cutting-edge technology. 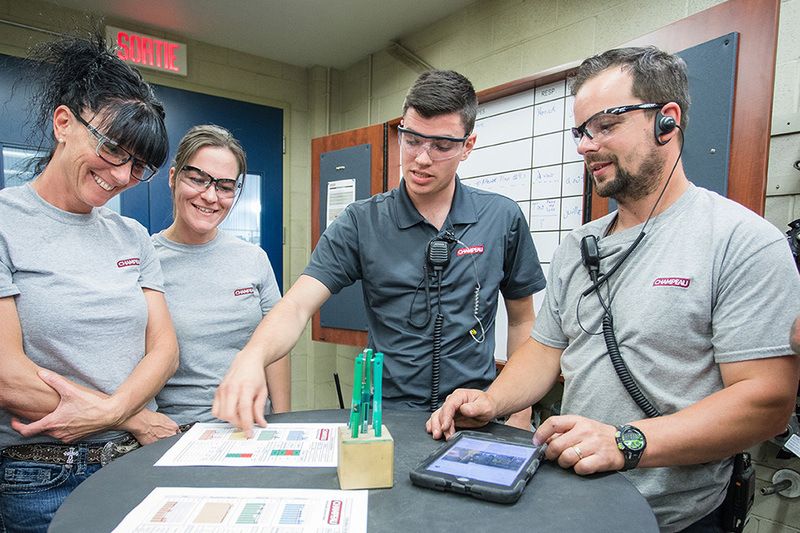 Our team of over 165 dedicated and highly qualified employees is committed to a process of continuous improvement that encourages exceptional creativity and competitiveness for the benefit of our clients. 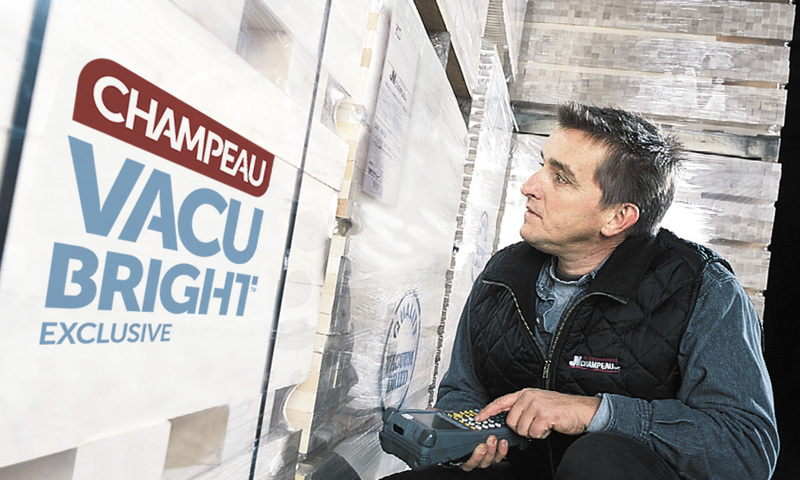 VacuBright is a unique process exclusive to Champeau wich certifies the highest quality in the industry! 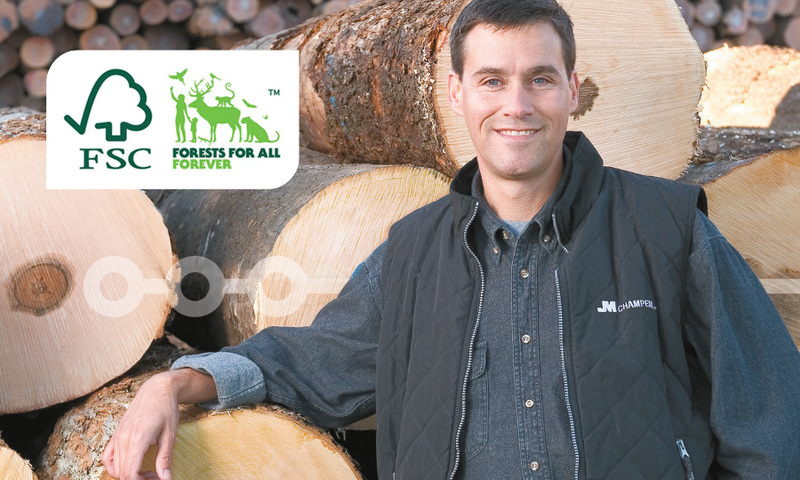 We’re committed to manage our forests in a sustainable way, thus asuring a perpetual supply of naturel ressources for future generations. At Champeau, we have a place for you!